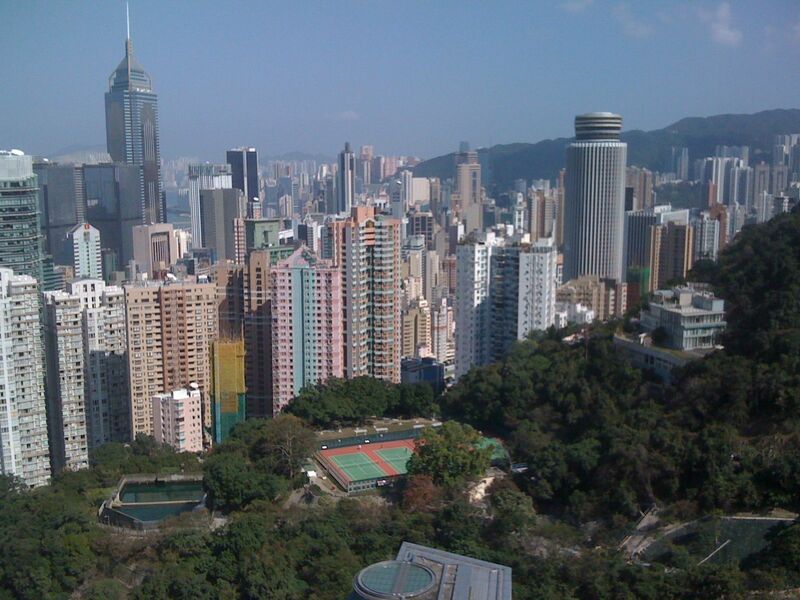 I got back from my trip to Hong Kong and China. The most striking thing is the booming economy there. You wouldn’t know there is a recession here in the states. Here is a picture from one of the hotels in mainland China. 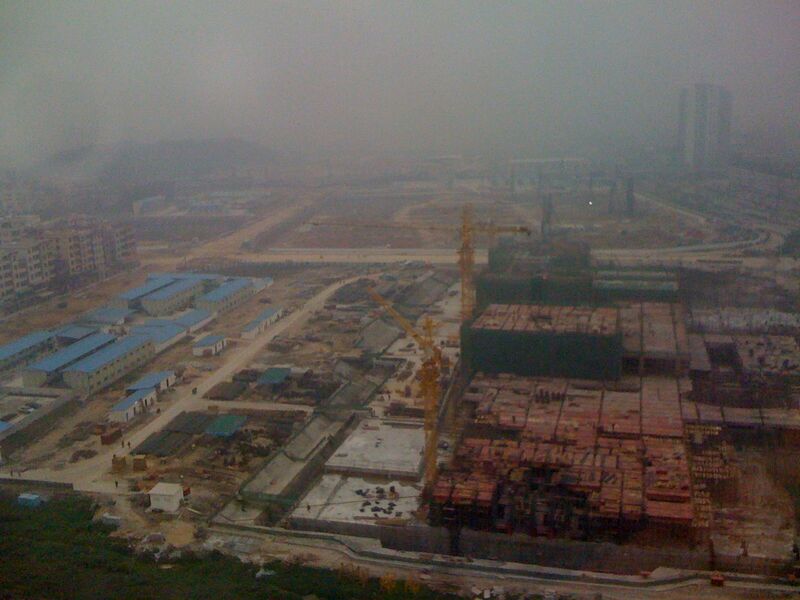 The smog lingers constantly and the construction continues into the night. 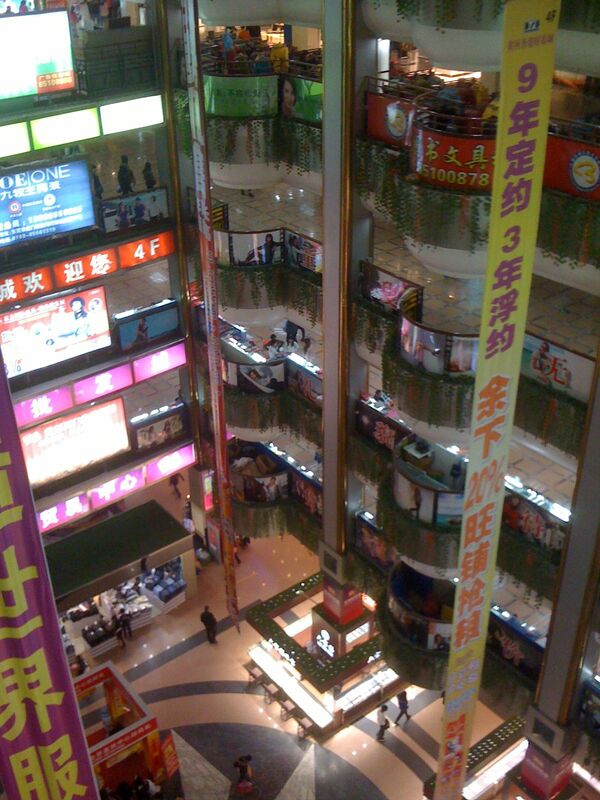 Here is one of an 8 story shopping mall. One of the malls we visited was all electronics fakes. Their slogan there is “you make it, we fake it”. 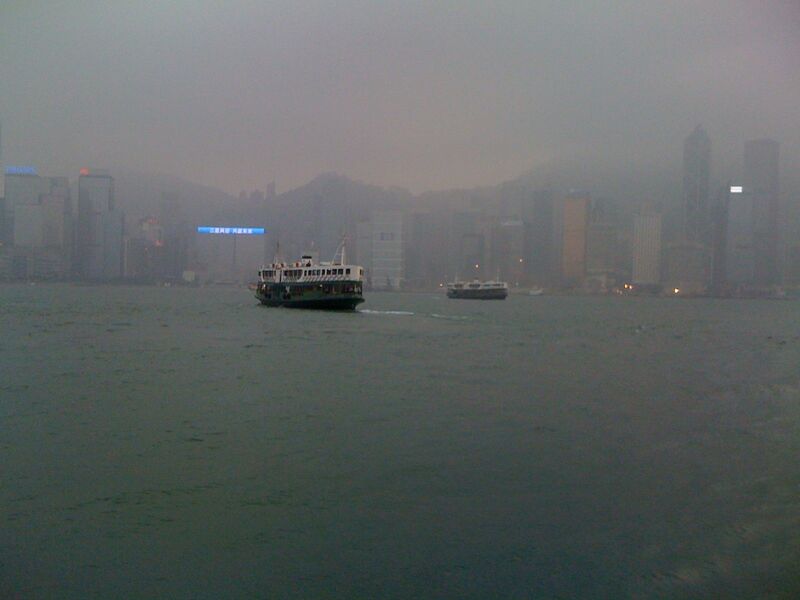 Here is one of the beautiful harbor area looking from Kowloon to HK island. 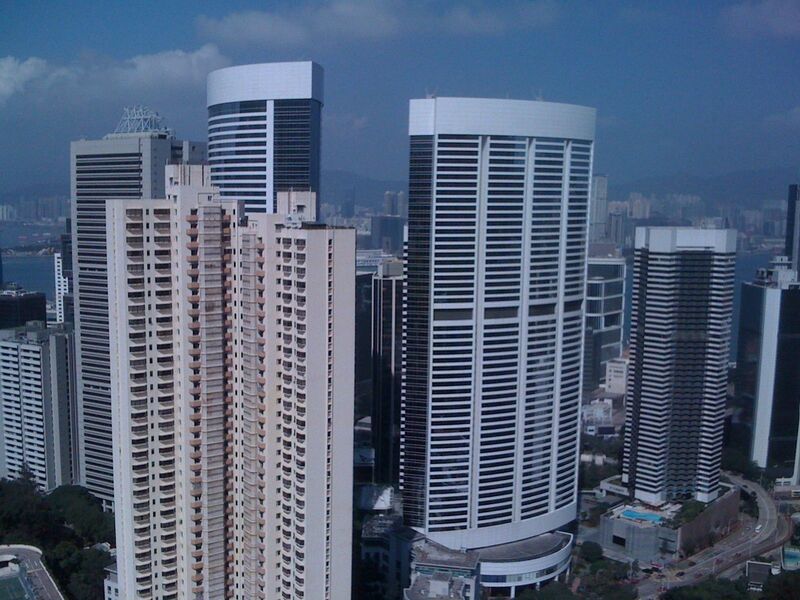 I visited my friend Todd and also Alka mavshi and Naya kaka who both live in the midlevels area on Hong Kong island. Here is a picture from their apartment. Mavshi cooked me a wonderful home-cooked meal which was very nice after being on the road for so long. On the Friday night I spent there, Todd and his wife Anne took me to the American Club. It was a wonderful oasis for expats and served some of the best food I had there for two weeks! A good trip… and I got really good at using chop sticks!